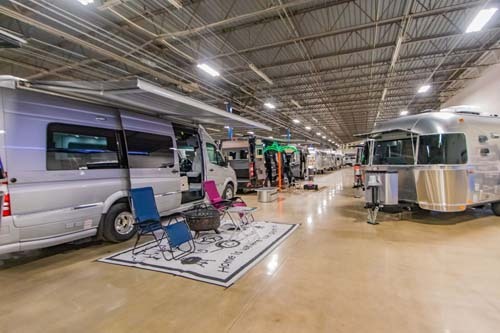 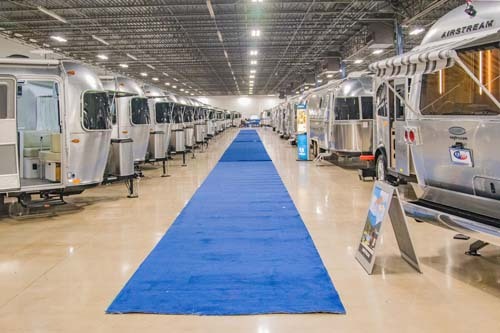 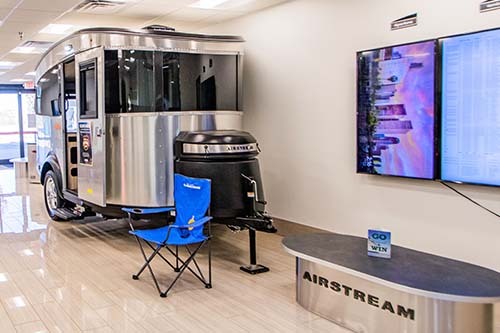 1st of it's kind... Indoor Climate Controlled Airstream Showroom in TX! 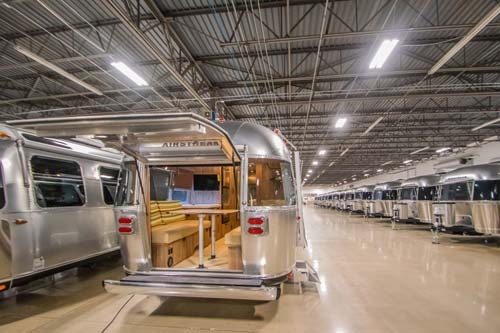 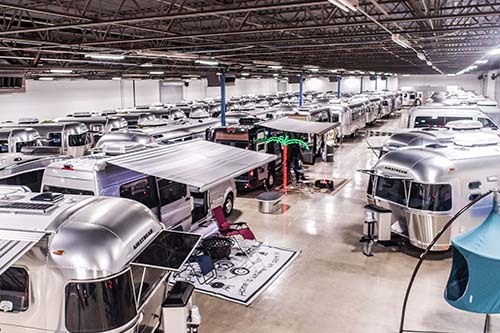 Come meet the management and executives from Airstream on Feb 8. 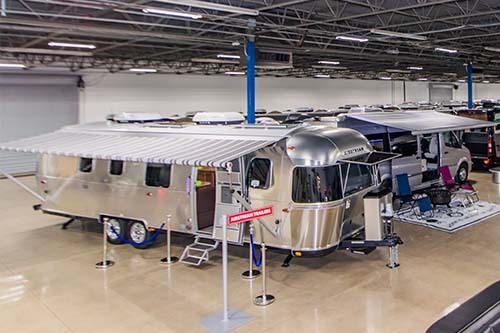 Norm and Donovan from the Ticket will be present on Feb 8.